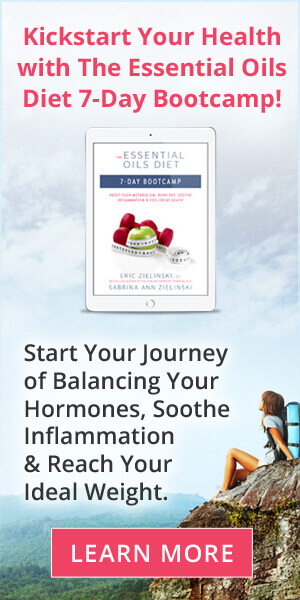 Want more natural beauty tips & RECIPES? Sign up to get our weekly DIY Tips here! 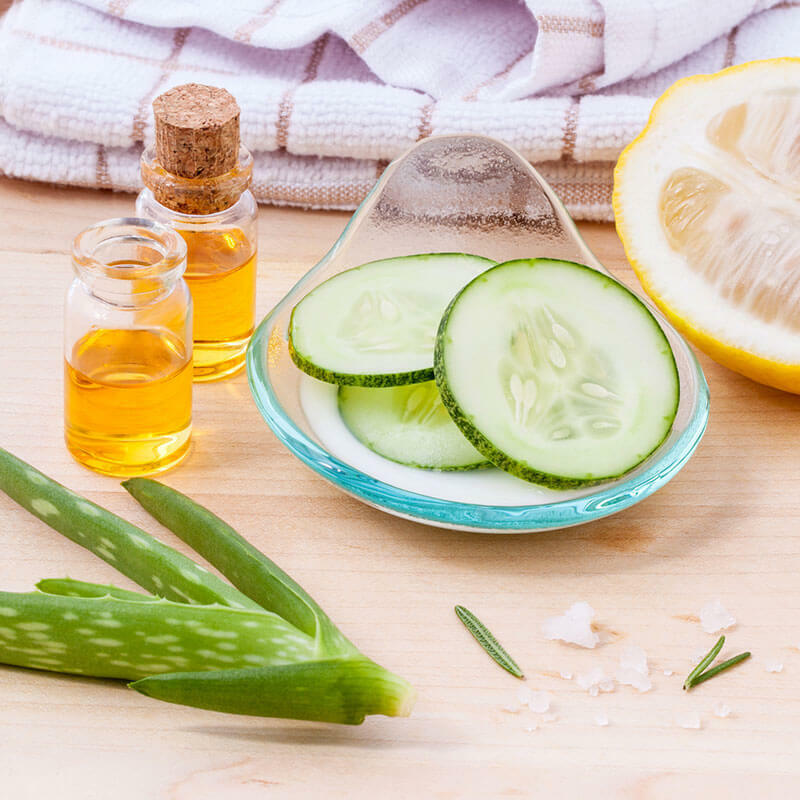 Bath and body care products are often some of the most toxic products in our homes, so trade them in for these healthier, homemade beauty recipes. Using essential oils for body care products, and natural ingredients, you can enjoy safe beauty items for your whole family. After severe chemical burns on my face I used this DIY Anti-Aging Cream as a healing skin serum. Since then this blend has helped many with skin issues! Need to turn back time a little? 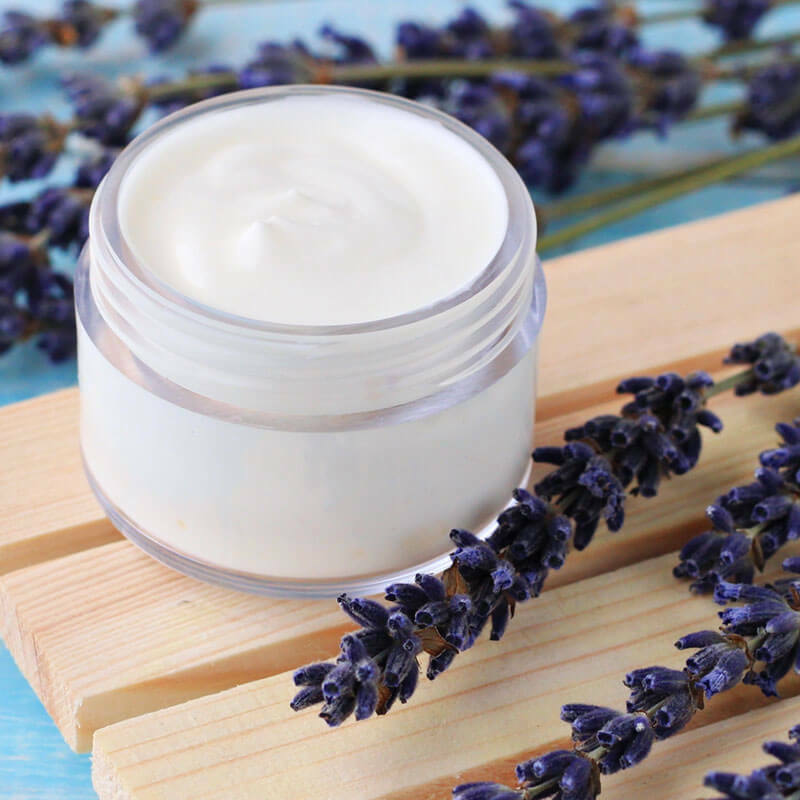 Then check out the amazing DIY Body Butter Recipes for Anti-Aging with Essential oils. This mixture will do the trick! Show your husband how special he is by gifting him this homemade, super easy, beard oil. 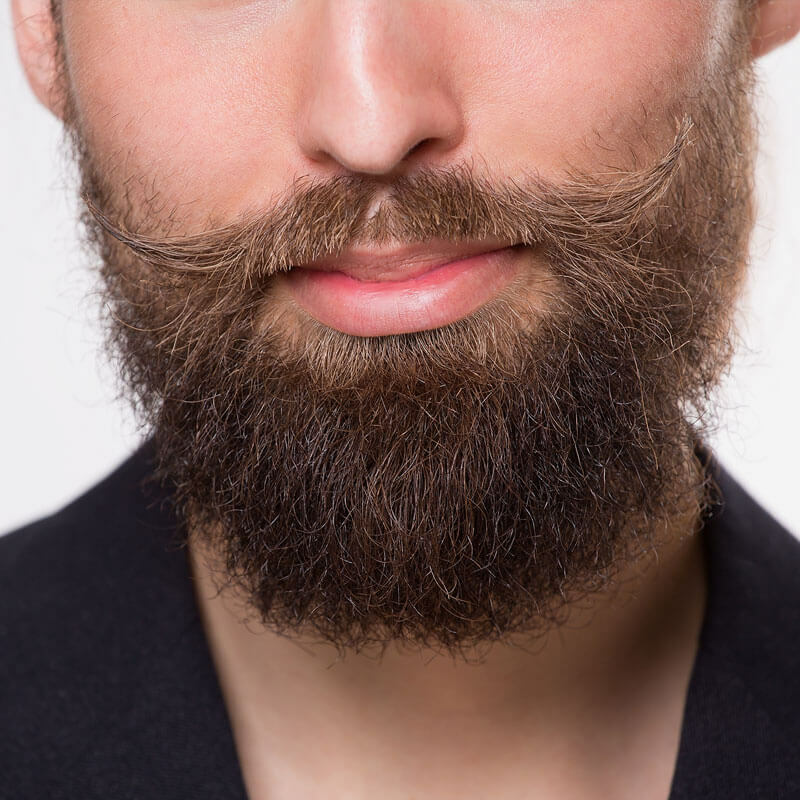 This easy, diy beard oil recipe has endless possibilities. This simple, homemade Facial Mask calls for only three ingredients that you can most likely find in your kitchen. Create your DIY Facial Mask today! Create your own DIY facial cleanser from products in your home. These toxic-free homemade face cleanser recipes are sure to cleanse & freshen your face. This essential oil base mixture worked wonders for keeping our baby's skin nourished. I applied it to her skin daily & love this for babies up to adults! This natural, homemade roll on deodorant is easy, fragrant, and fully customizable! You can use any combination of essential oils that you’d like! 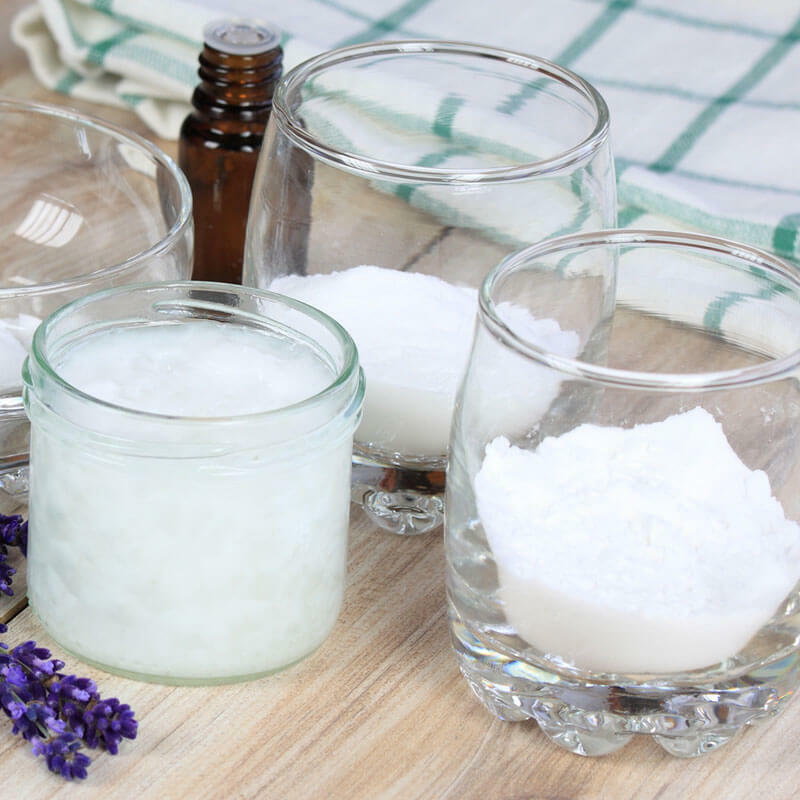 When making this all natural, homemade deodorant recipe, you can get creative with your scent of choice by using a variety of essential oils. 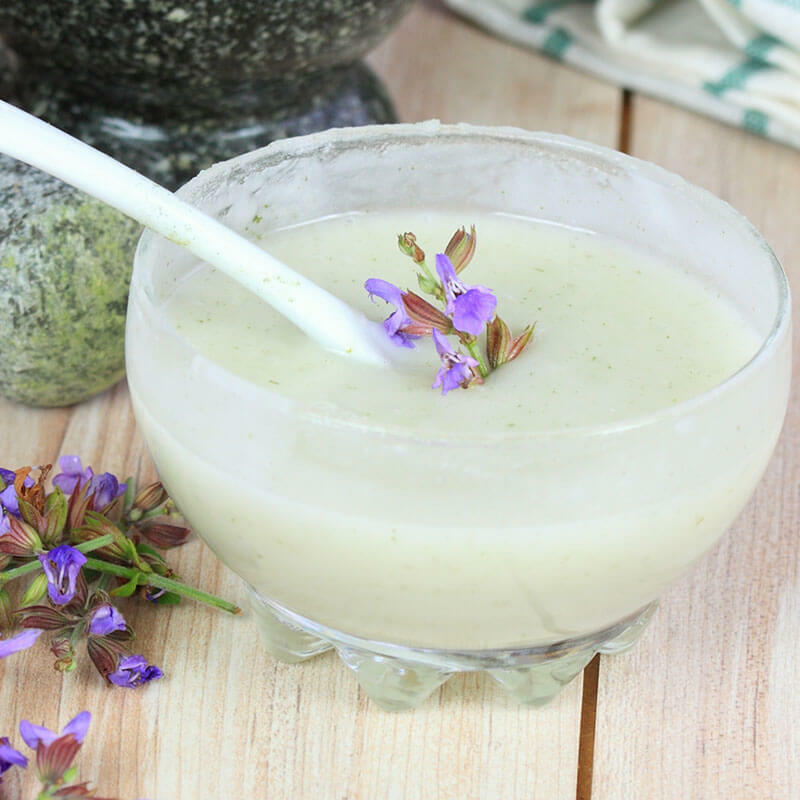 This DIY Foaming Facial Cleanser is gentle on the skin & simple to make. You can make a jar of homemade facial cleanser that is good for a month at a time. Have you ever wondered how many chemicals you're swallowing by putting toxic lipstick on your lips? 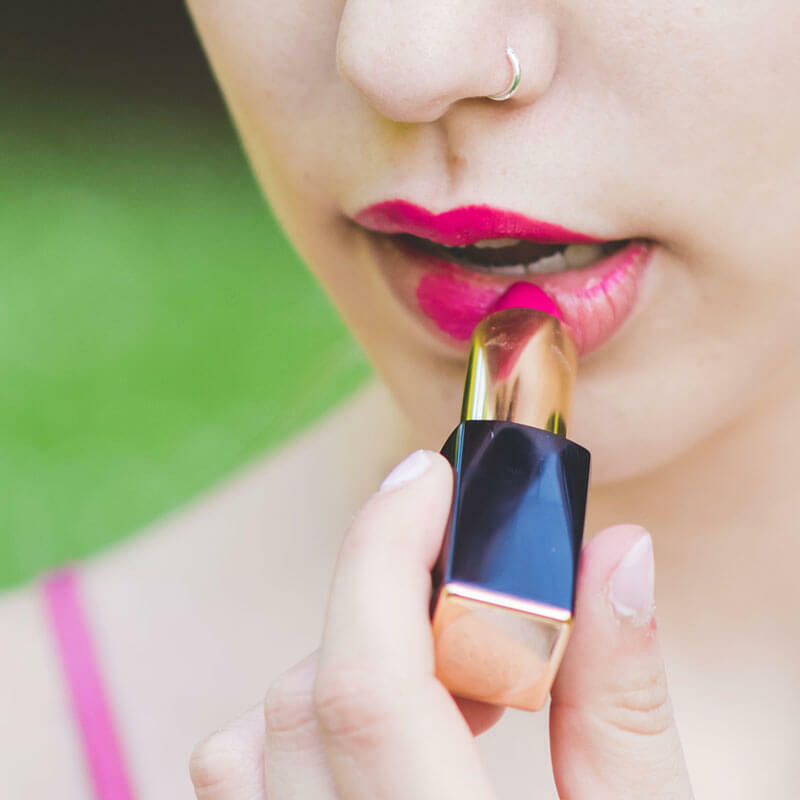 Try this DIY Lipstick recipe and stay healthier! Many of our beauty DIYs and body care recipes include essential oils. Essential oil hair care, for example, include shampoo recipes, dry shampoo, hair conditioning treatments, and more. Look for hair styling DIYs in this category too as you’ll learn how to use natural ingredients for hair gel, curl boosting spray and homemade hair spray. Natural body care products can be made gentle and safe for babies as well! Don’t expose your infants to toxic chemicals in their body wash and other products. 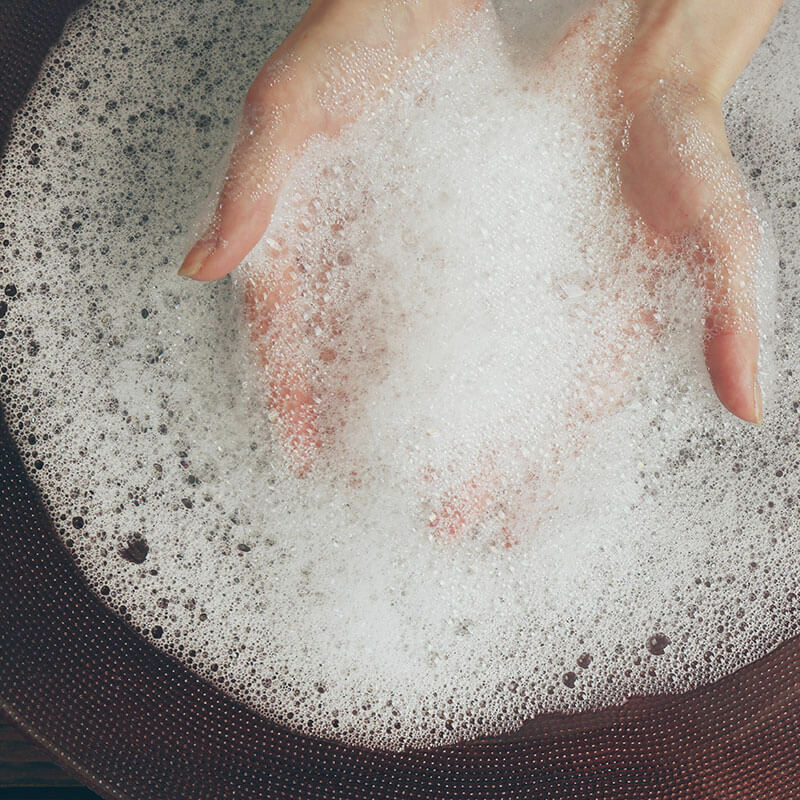 Try a natural homemade diaper cream or non-toxic DIY baby wash. You’ll feel so good using these children-friendly bath and body recipes with your family. Not just for the littlest members of the family, this category includes many DIYs for men too. Be sure to check out the beard oil and aftershave care for sensitive skin post-shaving. Relax in the bath with homemade bath bombs that use the power of essential oils to calm, destress, or soothe achy muscles. And while you’re there, check out our other essential oil bath products like homemade salt scrubs and bath oils. Pets can be vulnerable to harsh chemicals as well. Learn how to safely use essential oils with your dogs and other pets in this category. Look for homemade flea and tick shampoo, as well as other pet products you’ll love. 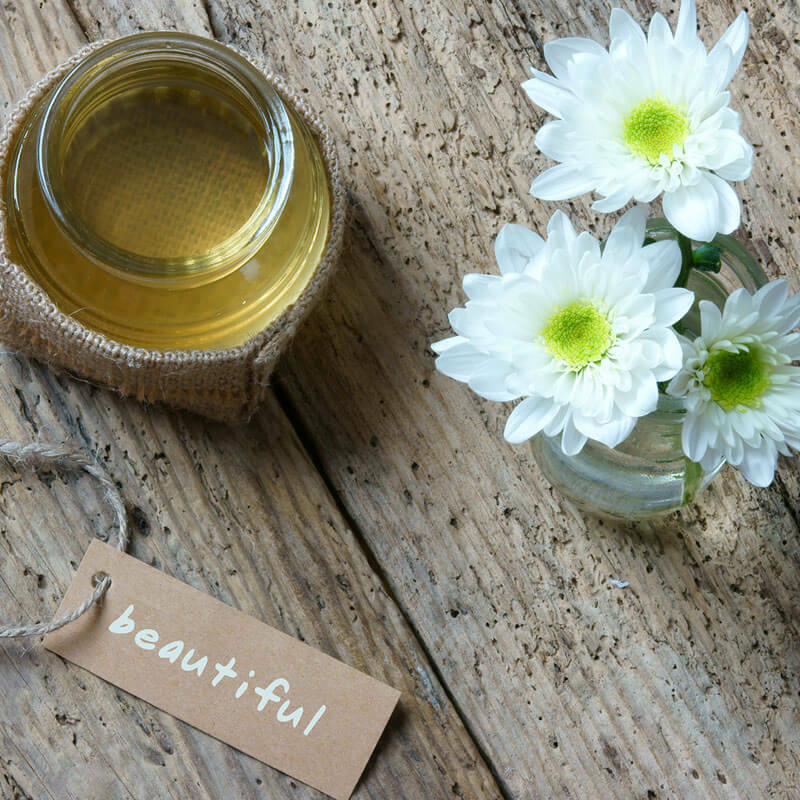 Homemade beauty products can be so effective for natural skin care routines. Perhaps you need help with aging skin and want a moisturizing skin oil you can make yourself. Or perhaps you have scars, stretch marks or other skin conditions and want to heal your skin naturally. 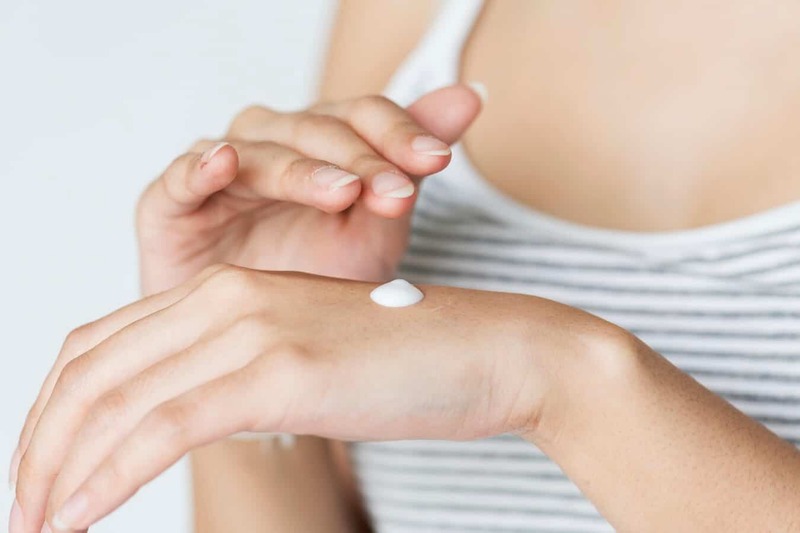 You’ll find many options for homemade skin care products here from cleaners, to toners, to body oil. Don’t stop at homemade skin care products though. Think about all the other ways we pamper, powder, or polish our skin. In this category you’ll find homemade body powder that eliminates the cancer-causing ingredients of many powders on the shelf. And be sure to try the homemade deodorants as well! 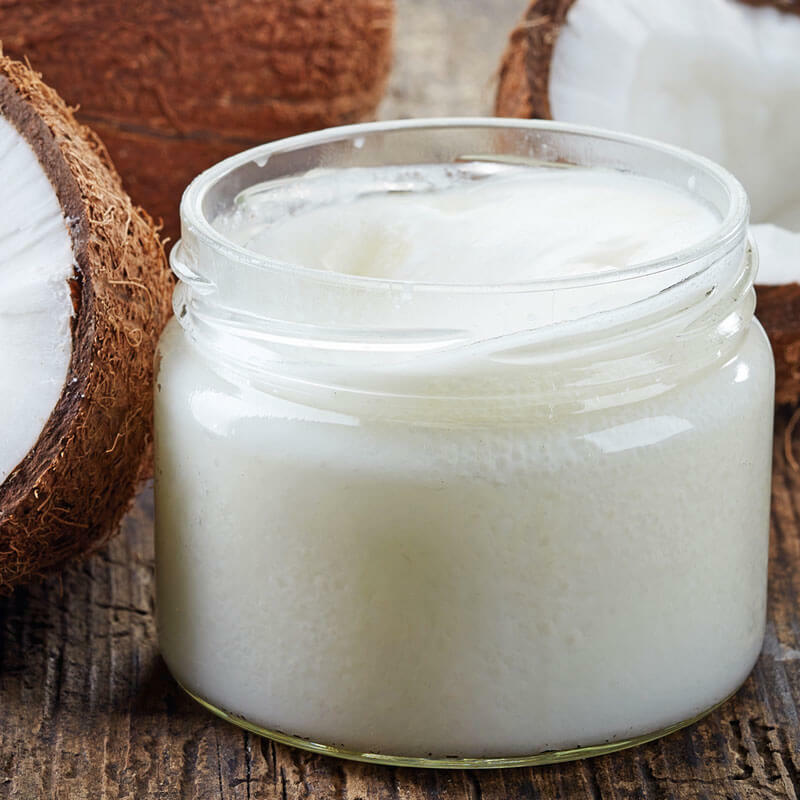 From tooth polish to lipstick, the natural homemade options in our Beauty category will keep the entire family looking and feeling their very best.